Beauty sales as of late have given us some insight as to what characterises the supreme from the mediocre. Supreme: a line-up of discounted beauty trinkets that make our eyes do a little dance. Mediocre: disappointing Black Friday sales. Shopee’s latest venture is tiers away from the latter. Shopee Brands Festival is running from 15 April to 5 May in Singapore — and it ticks all the best boxes. Discounts on your favourite international and local beauty brands? Check. 24-hour brand deals and giveaways? Check. Free shipping? Check, check, and check. It’s not every day that a 20-day brands sale comes around, and on top of that, you can’t always justify which of the can’t-miss deals should earn a spot in your shopping cart. Things like price and investment potential all come into play. But it only took one look through Shopee Brands Festival for us to realise that no matter what we selected, the entire colour wheel was our fortress. A tall order? Most positively. Impossible to achieve? Not with Shopee’s platform of leading brands (we see you, Etude House). Proving to be the preferred e-commerce partner of choice for leading brands, we rounded up 6 top skincare and makeup picks by beauty brands we’re itching to swipe our credit cards on! Warning: slight hesitation can and will guarantee feelings of regret, so act fast or forever hold your peace. 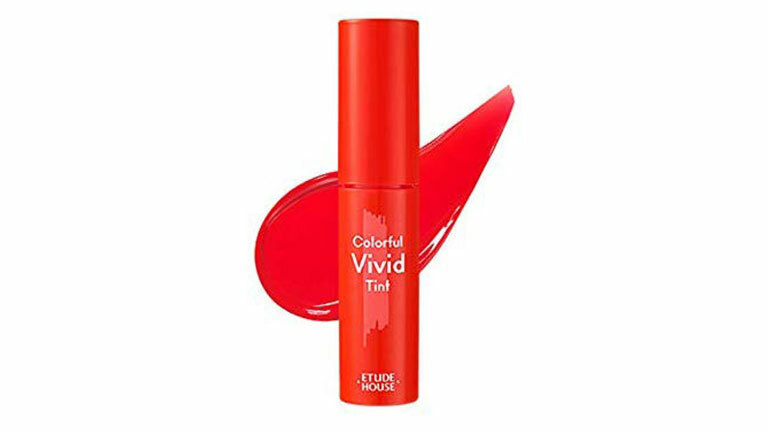 Etude House is coming in strong with their line of irresistibly popping lip tints. With lipstick shades that range from a striking matte red shade to a rosy pink that pops, we’ll definitely bite. Promo: Spend $40 and get a 3pc mask for free, spend $60 and get a Wonder Pore trial kit for free, spend $80 and get a Red Energy Tension Up trial kit for free. A closer look at this foundation would reveal that this one’s got the discounts and the goods. 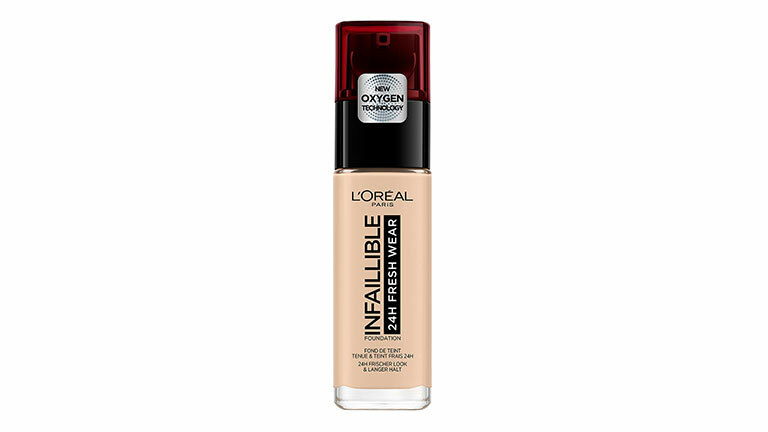 Slated to provide a natural, radiant finish that lasts for 24 hours, it also claims to have medium-to-full buildable coverage that allows your skin to breathe. Let this skincare serum increase your Shopee Brands Festival haul. 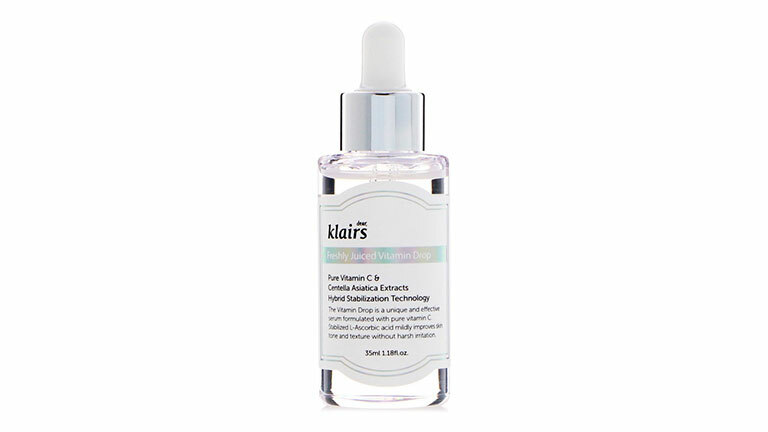 Your overpacked schedule can definitely take a toll on you (ugh, stressed-out skin), but you can revel against a lacklustre complexion with this vitamin C serum. The big push now? It promises to target and minimise acne scars and hyperpigmentation. Promo: Enjoy up tp to 30% off, buy 2 products and get an additional 20%. Get a Klairs Canvas tote bag for free with $100 purchase (limited to the first 100 buyers). When you’ve been running on empty and ready to throw in the towel, this mask promises to make it seem you’ve had more than eight hours of sleep. 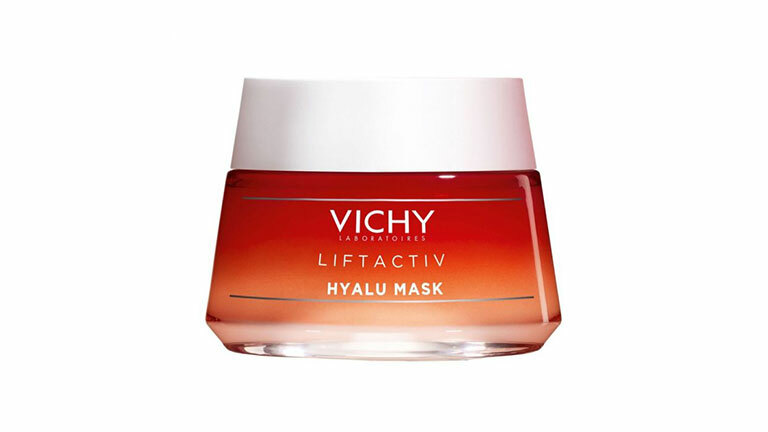 This mask works hard to plump your skin and hydrate your dry, tired complexion when it’s in need of major TLC. And if you’re wondering how “inspired” the mask is by the aesthetic procedure, they actually matched the dosage of filler injections with the same dosage of hyaluronic acid — at a concentration of 1%. Mask and you shall receive. With deals like these from Shopee Brands Festival, you’ll be all set for your transforming your skin into satiny smoothness. Described as “ultimate hydration”, this moisturising set supposedly encourages the conditioning, nourishing and strengthening of the skin. 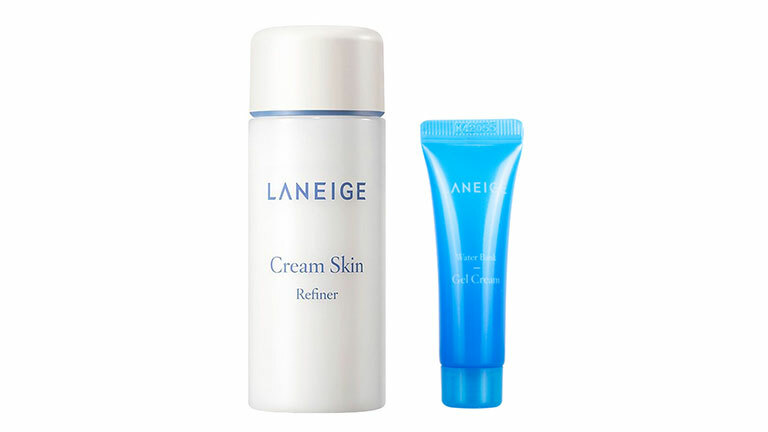 Promo: Purchase Cream Skin with any of the Better Together companion products and get $10 off instantly. We pray for the state of your skin not to reflect those pesky late hours at the office. 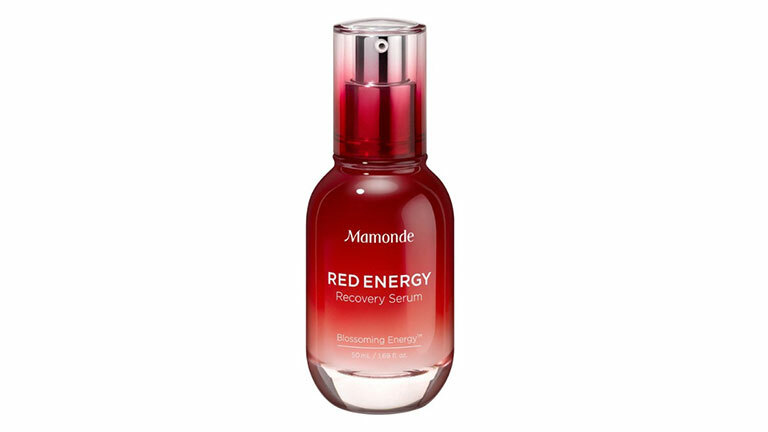 To re-boost your skin’s complexion, this serum is said to be the pièce de résistance for supple, glowing skin. Formulated with blossoming energy, this winner of a serum elevates your face’s natural contours, profoundly improving smoothness and tone. Promo: Exclusive bundles for the Rose Water Travel Set, Pore Clean Travel Set, Creamy Tint Color Balm Intense [Best 3 Colors] Set, Creamy Tint Color Balm MLBB [Minis] Set and Flower Lab Essence Mask Online Exclusive Set [10+5]. The promo code “NYLONSBF7” will give new Shopee users $7 off a minimum spend of $15, valid till 31 Dec 2019, 23:59. Shopee Brands Festival is happening from 15 April to 5 May, as part of a series of daily Super Brand Days that will kick off on 15 April and culminate with the Shopee Mall Grand Sale on 5 May. During this period, 20 leading Shopee Mall brands will each offer limited 24-hour brand deals and giveaways.